Below are projects and features that released to the public while I was designing for Conversations and Tweet format. Tweet anatomy is the building block of Twitter. Teams across the organization are constantly creating products that may have impact on the Tweet anatomy. 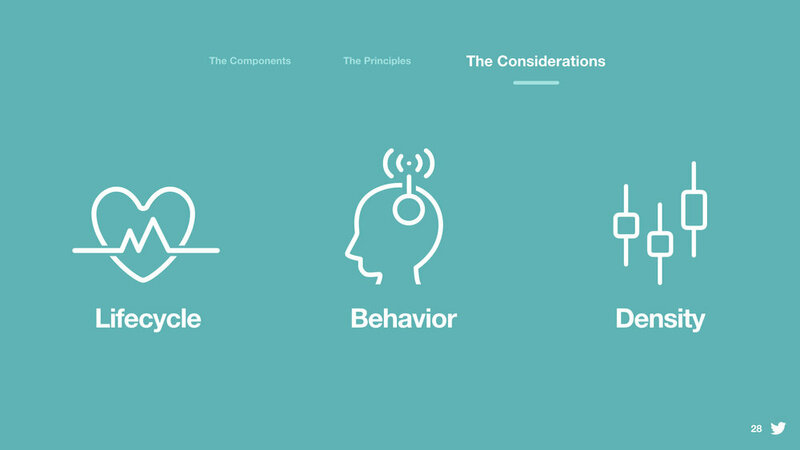 To help make more informed design & product decisions, I created a design guide of Tweet anatomy, which includes the components of Tweet anatomy, the guiding principles, and the considerations for decision-making. 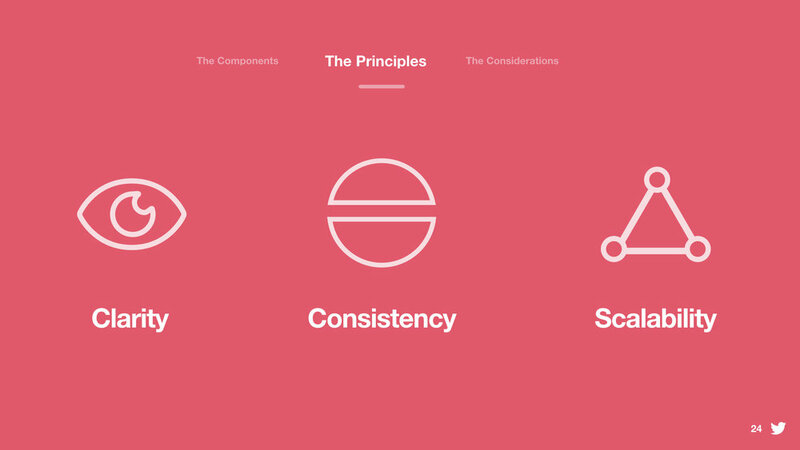 Below are the high-level summary of the design guide. Before Twitter expanded the character limit from 140 to 280, there were a couple efforts reducing the friction to Tweeting. 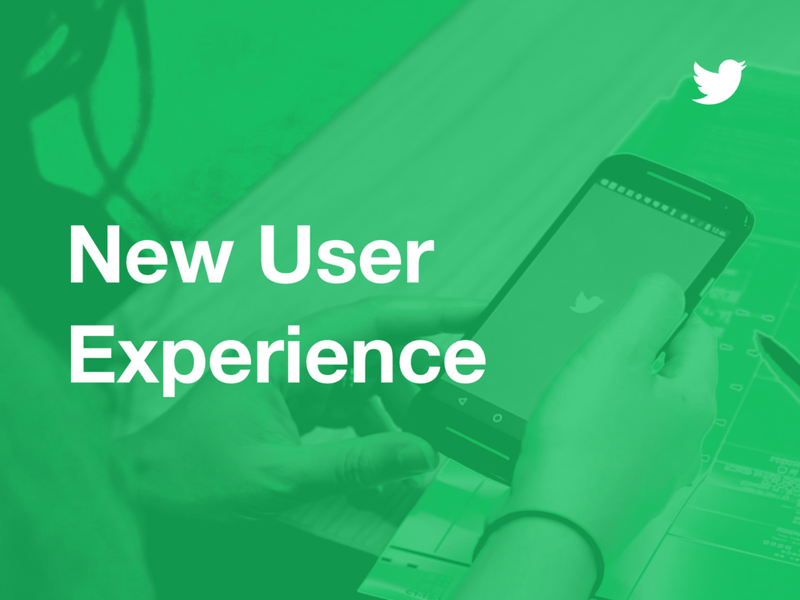 With this update, @usernames no longer count toward your Tweet’s 140 characters. It’s now easier to follow a conversation, so you can focus on what a discussion is about, and who is having it. Also, with all 140 characters for your replies, you have more room to participate in group conversations. I jumped into this project in Nov 2016, quickly absorbed all the historical context, made fast design decisions to improve our experience and get ready for shipping. Below is the video of the final experience released to the public. Live update on Replies, Retweets, and Likes as you browse through your timeline. This project started in Dec 2016 and I partnered with a couple distributed engineers to fine tune the engagement count animations. The feature shipped to the public along with many other great design-driven updates to make Twitter cleaner, lighter, and more real-time [blog post]. Below is a promo video of the final experience that Twitter rolled out. ICYMI: Twitter's electric update is 😍. A new experience that aims to show users the highest quality replies first and makes abusive content less accessible. Available on iOS, Android, Desktop Web. When a user clicks into the Tweet Detail to view a conversation, we want to show them the best, highest quality replies. However when a user does this today, they often see low quality or abusive Tweets among the first replies. Showing these types of Tweets at the top of a conversation provides a sub-optimal experience, as it can make users think that Twitter isn’t a safe place for participation. As a part of the cross-company effort to reduce abusive content on Twitter, I worked on a design system of unavailable content due to abusive behaviors. Throughout the design process, I've expanded the system from covering just abusive use cases, to other restricted scenarios. This pattern is named:Tombstones, and now documented in the Twitter Design System: Horizon. The team has rolled out the initial waves in Aug 2017 to support main abusive use cases. More cases are being worked on. We believe transparency communicates trust and provides essential context to understand conversations on Twitter. A cross-platform refresh to display protected and verified badging more consistent across all surface areas of the app. Previously the badges were not consistently visible across various surface areas of the app where users might need it most: in search to indicate the quality of a result, in the home timeline to understand the context of a Tweet/RT, or on protected Tweets where the Retweet button is disabled without context as to why.